Proof that every person is the king or queen of something. 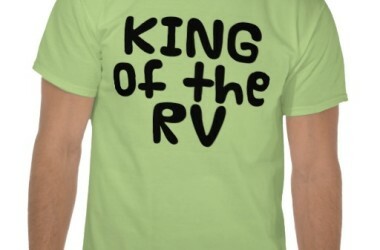 If your monarch has a sense of humor then they may enjoy being reminded with this RV Shirt. 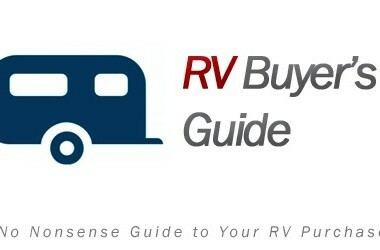 RV Buyers Guide for anyone considering a RV purchase. No sales tactic nonsense. 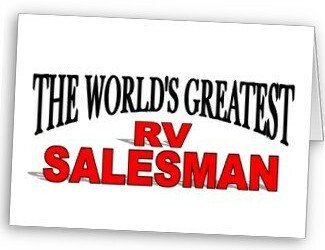 Get started now to explore how to find the right RV at the right price! 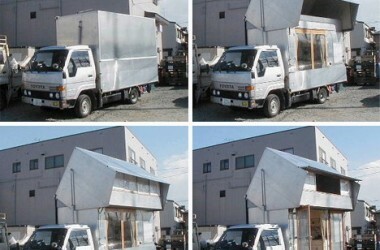 We have to part ways with our RV’s in order to upgrade or sometimes it can be for health or financial reasons. Dad and Son show the funny RV way.